Check out this 2018 Spree Escape 191BH, stock number 2810! *** ONLY 3320 lbs. 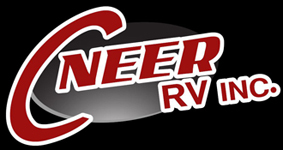 *** Super Ultra Lite with slide and bunks! 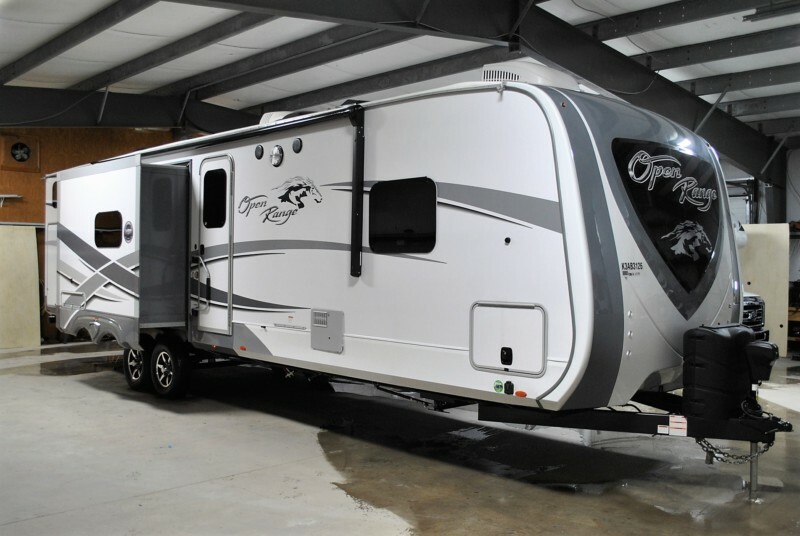 The Spree Escape by KZ gives you the space and features you desire when towing weights are a concern. By keeping quality the priority, these units are built to last! 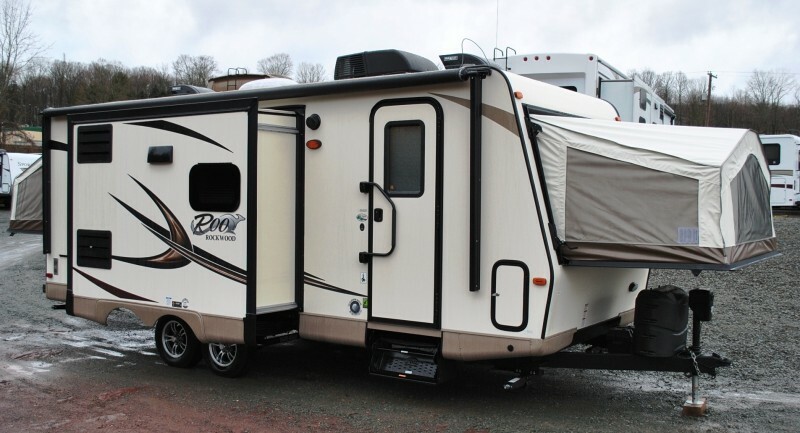 You will find just what you are looking for with 9 floor plans ranging from 17′-24′ in overall length, sleeping arrangements for just two or up to eight. 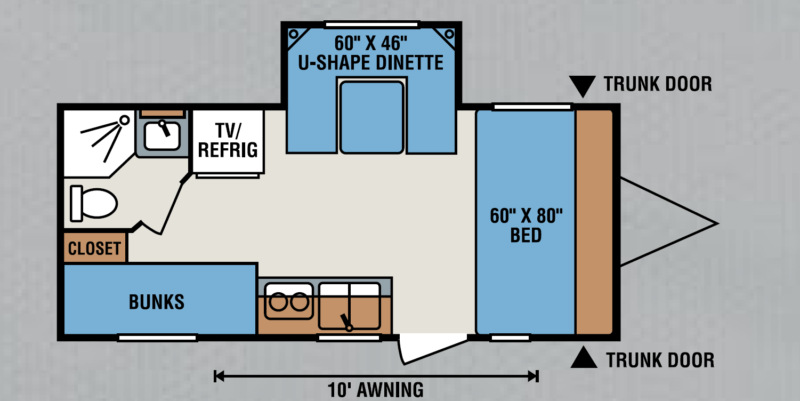 This model 196S has a front 60″ x 80″ bed, convertible slide out U-shaped lounge/dinette/sleeper, full rear corner bath, twin rear bunks.